Pupil tracker wristbands - exclusive to NST! 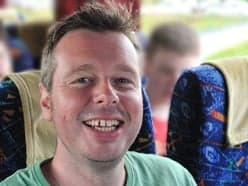 Making it easier to keep track of children whilst on a school trip. 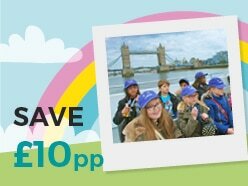 Save £5pp from your first consecutive year of travel onwards. Click here for more information. Qualify for a 2 night complimentary stay for 2 people in your chosen destination. Find out more. Price shown is based on 40 paying passengers departing from selected departure points in November 2019 and is subject to availability. Explore and study the limestone scenery of the Great Orme and take a guided nature walk to learn about the fascinating flora and fauna. Alternatively, take an underground tour of the Bronze Age Great Orme Copper Mines. The vast Llechwedd Slate Caverns are North Wales’ most popular attraction. 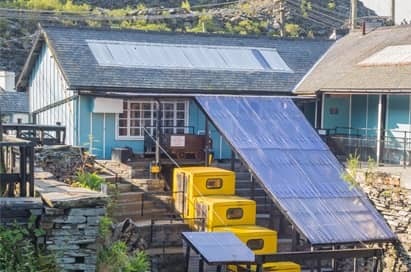 Ride the Miners’ Tramway through the side of the mountain, experience the Victorian miners’ village or descend into the deep mine and learn about slate mining and the earth’s development. Set in North Wales, high above Colwyn Bay with panoramic views and breath-taking scenery, beautiful gardens are home to this conservation zoo. 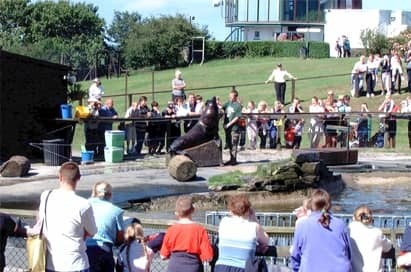 Spend time roaming the wooded pathways, relax on the grassy slopes and spend a day learning about many rare and endangered species from Britain and around the world. There is also an extensive Jungle Adventureland and Tarzan Trail Adventure Playground. Educational games are available too. Your trip starts at the Museum of the North at the foot of Snowdon. 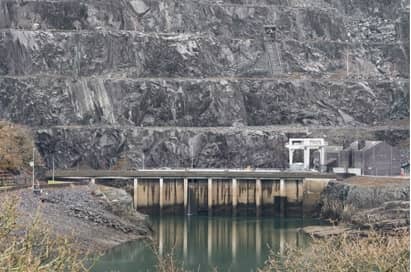 From here you will travel into Elidir Mountain to view Dinorwig Power Station, the largest pumped storage power station in Europe. Worksheets cover how electricity was discovered, how it reaches your home, and how a power station works. Built by Edward I, this great unfinished masterpiece is now classified as a World Heritage site. 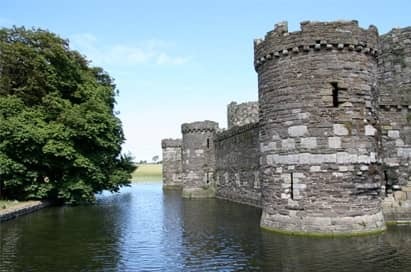 Regarded by many as the finest Edwardian castle in Wales, here you’ll get to see the 14 major obstacles that prevented attack. This is an exciting visit for younger children. The Zoo is devoted entirely to sea fish and plants held in many tanks, containing in all over 820 tons of seawater. They range from shark to octopus, skate to conger. You will also see Jaws’ British cousins together with hundreds of live lobsters and oysters. There is a tank which empties and fills like a natural tide and a tank which has a permanent current which is suited to fast swimming fish. All the tanks have natural sea beds and illustrate the different kinds of ocean environment. 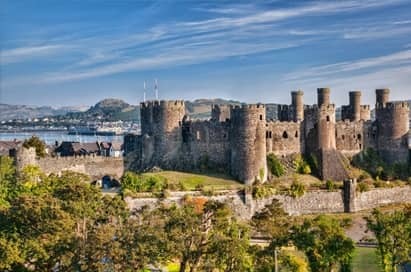 Conwy Castle is one of the ring of castles built by Edward I to rule north Wales after he defeated the Welsh princes. A walled town for English settlers was established at the same time. The walls and castle are remarkably complete and in 1987 was added to the World Heritage List of sites of outstanding value. 840 square miles of varied countryside - mountains, lakes, forests, three lovely estuaries and 25 miles of coastline, much of it with sandy beaches, this is not a park in the sense of a 'pleasure ground' but a working landscape. 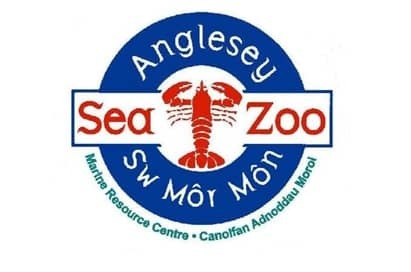 There are country-side centres at Llanrwst, Llanberis, Blaenau Ffestiniog, Harlech, Bala, Aberdovey and Dolgellau, where staff can advise visitors and where displays are set out giving an introduction to each Centre's part of the park. Another fascinating way of appreciating the Park countryside is by exploring the landscape, nature and forest trails, laid out along some of the more popular walks. 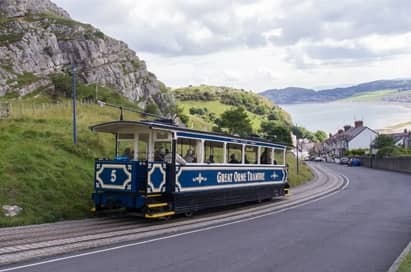 Approximately 25 miles from Llandudno itself is the Snowdon Mountain Railway. 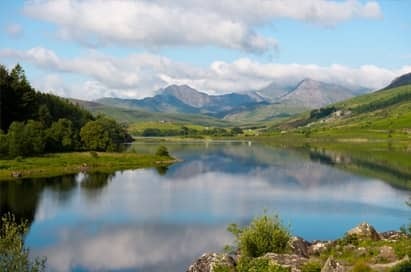 Snowdon is the highest mountain in England and Wales. Its summit, 3,560 ft above sea level, is reached by the only rack and pinion railway in Britain, opened in 1896 and still operated entirely by coal fired steam locomotives. The railway climbs more than 3,000 ft to the very summit of Snowdon in a distance of just less than five miles. On a fine day the views from the trains are unsurpassed. 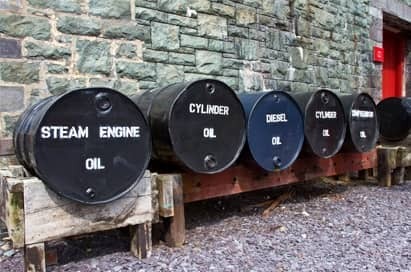 Situated at the foot of Snowdon Mountain and on the shore of Padarn Lake, is the Padarn Country Park, Lakeside Steam Railway and Slate Museum. This complex provides a wide selection of activities to suit most tastes. Extensive woodland and nature trails, information centre, historic hospital, deserted village, old slate quarry, magnificent views and picnic area. 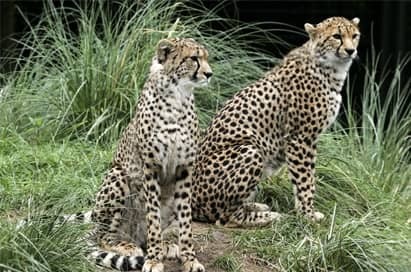 One of the UK’s largest zoo’s, with our 12,000 animals in 110 acres zoological gardens. Whether you’re interested in an workshops or prefer a self-guided visit, we can tailor your visit to make the most from your day and to provide a great learning experience for your pupils. 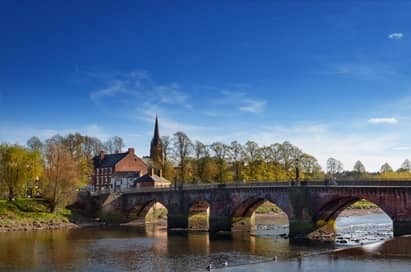 Take a trip along the River Dee with informative commentary covering information about the River Dee and about the city of Chester and its long and rich history. 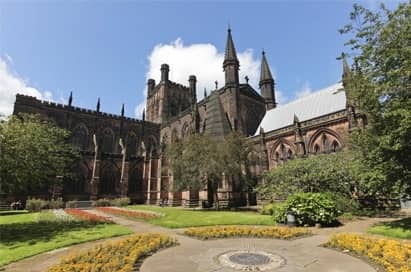 Chester Cathedral has a rich and fascinating heritage. It is a living community of prayer and worship, a centre of excellence in Church Music, and plays a key role for the Christian community. 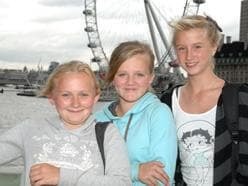 Tailored tours and workshops for schools to suit all ages are available. These sessions cover an extensive range of curriculum and non-curriculum subjects and use a variety of learning styles. Available from any location in the UK, our executive coaches are fitted with seatbelts, toilet facilities, air conditioning, DVD and reclining seats.